Why Use a REALTOR® to Buy New Construction? 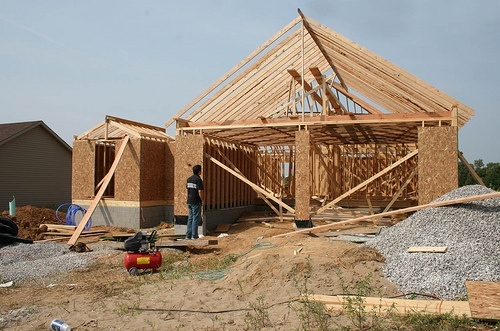 So you’re ready to buy a home, and you’ve decided to look at new construction. There are a several advantages to using a REALTOR® when you shop for that new home! Use their knowledge and expertise to enjoy a better experience. 1. 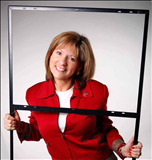 As a buyer, the services of a real estate professional like Colleen Donlevy-Burns cost you … NOTHING! 2. A REALTOR® knows the reputation of local builders. She’ll know which ones customers rave about, and can help you steer clear of any that may not be the best choice for you. This applies whether you are considering a purchase from a production builder or having a custom home built. 3. A REALTOR® represents YOU during the entire process, and helps connect you with other professionals like lenders and title companies without being obligated to the one the builder wants you to use. Having a choice can save you money. 4. If you’re not familiar with the area, your REALTOR® is, and can help you find a community that’s a good fit for you and your family, as well as which neighborhoods to avoid. 5. Your agent is your advocate. He or she will be with you through every phase of the building process, always with your best interest in mind. 6. The builder wants to sell you a house. A REALTOR® wants to help you find a home. You’ll appreciate the difference. Colleen Donlevy-Burns is experienced working with local builders and home buyers. Let her help you build a home you’ll love! Call or text her at (407) 325-2873.